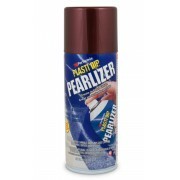 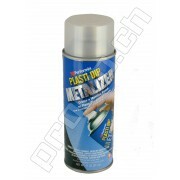 PLASTI DIP SPRAY CAN SILVER METALIZER Plasti Dip Enhancers are specially designed to make the already-outstanding Plasti Dip home solution even better. 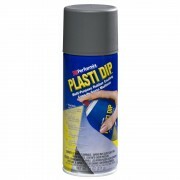 These Enhancers are easy to use and will give any Plasti Dipped item a unique look. 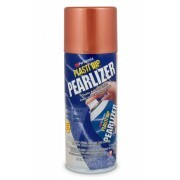 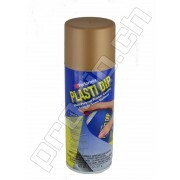 Plasti Dip, whether in the original Dip-on/brush-on formula o..
PLASTI DIP SPRAY CAN COPPER METALIZER Plasti Dip Enhancers are specially designed to make the already-outstanding Plasti Dip home solution even better. 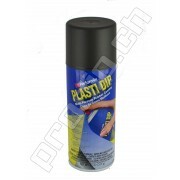 These Enhancers are easy to use and will give any Plasti Dipped item a unique look. 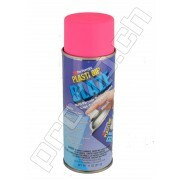 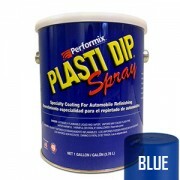 Plasti Dip, whether in the original Dip-on/brush-on formula o..
PLASTI DIP SPRAY CAN BLUE METALIZER Plasti Dip Enhancers are specially designed to make the already-outstanding Plasti Dip home solution even better. These Enhancers are easy to use and will give any Plasti Dipped item a unique look. 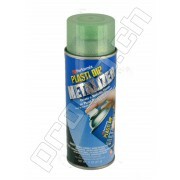 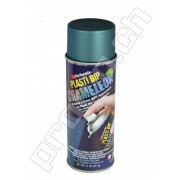 Plasti Dip, whether in the original Dip-on/brush-on formula or ..
PLASTI DIP SPRAY CAN GREEN METALIZER Plasti Dip Enhancers are specially designed to make the already-outstanding Plasti Dip home solution even better. 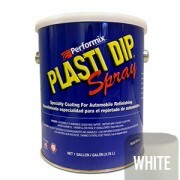 These Enhancers are easy to use and will give any Plasti Dipped item a unique look. 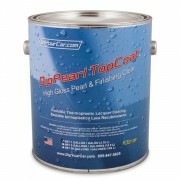 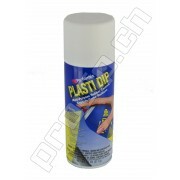 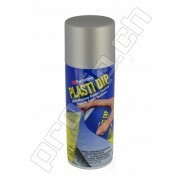 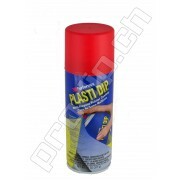 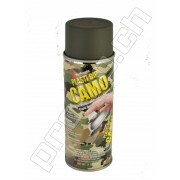 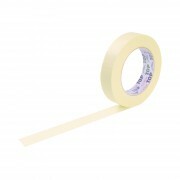 Plasti Dip, whether in the original Dip-on/brush-on formula or..